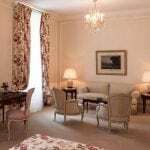 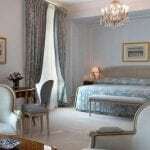 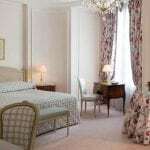 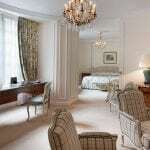 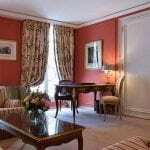 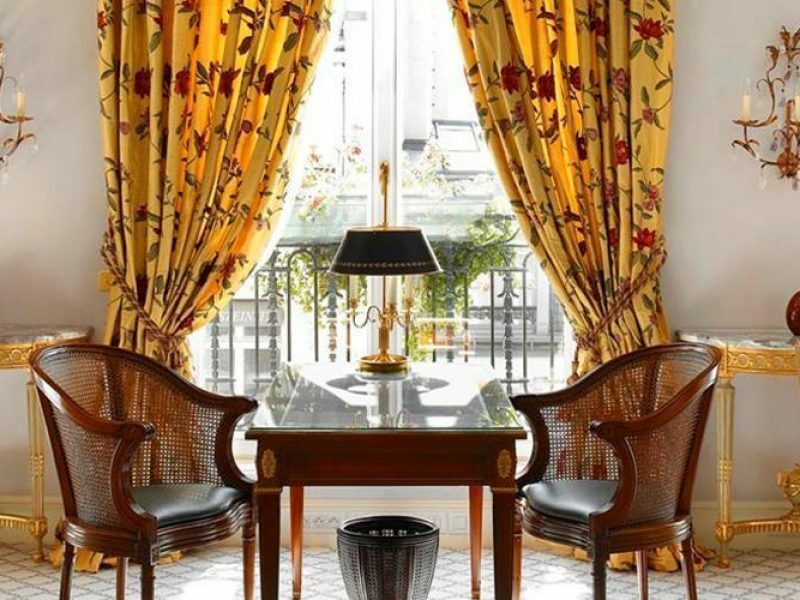 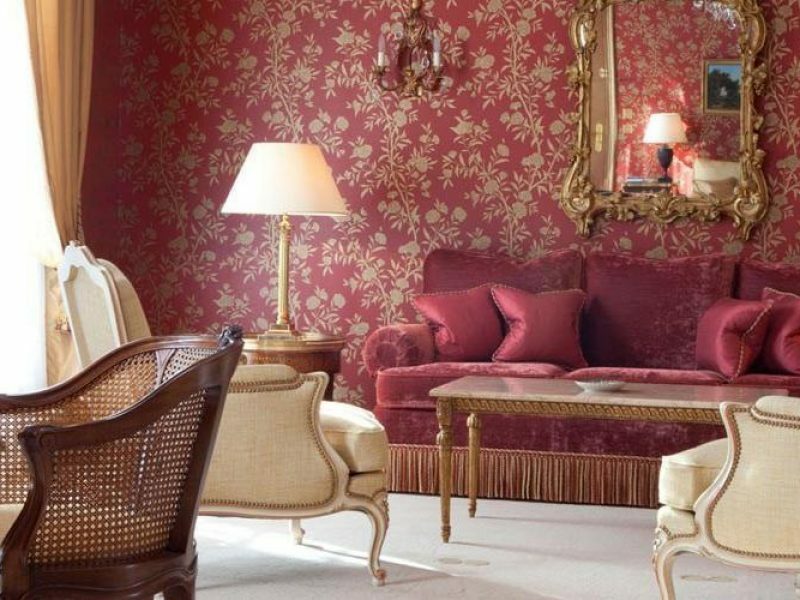 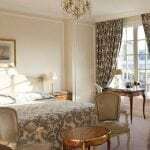 Le Bristol Paris isn’t just considered one of the best hotels in Paris — its reputation as a top-tier accommodation spans the globe. 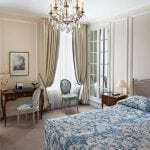 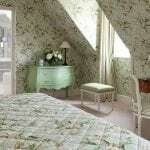 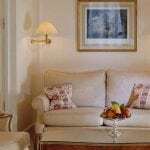 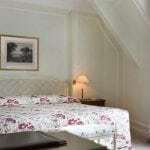 The 190 spacious rooms and suites are immaculately decorated in 18th-century style, the dining options have earned four Michelin stars, and the bar has been voted world’s best. 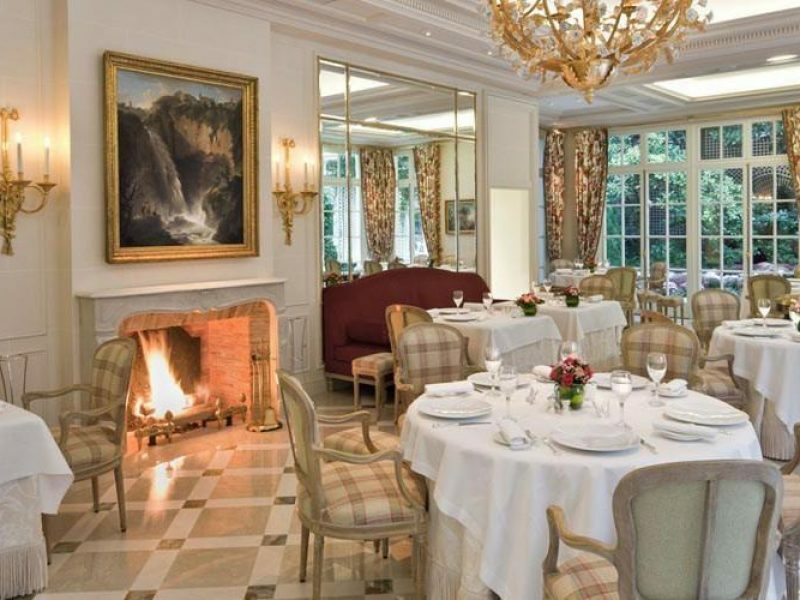 The service at Le Bristol Paris, meanwhile, is nothing short of perfection. 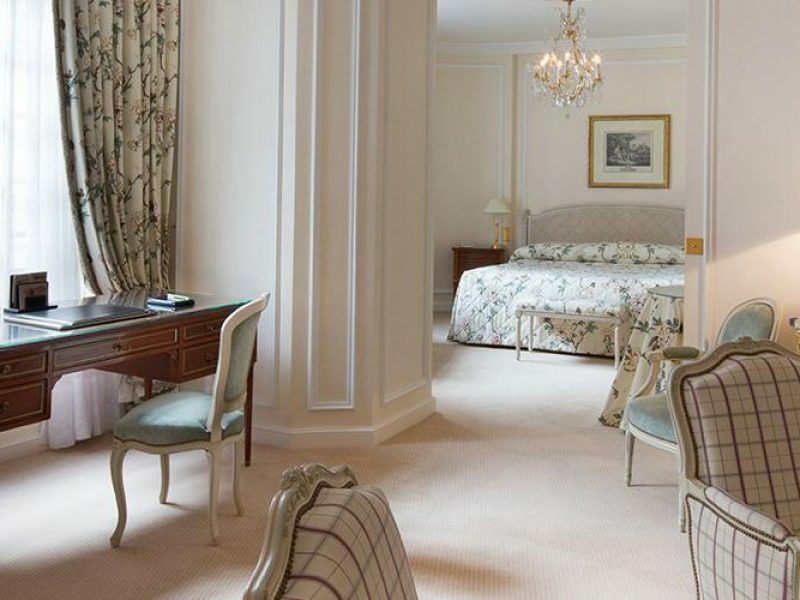 Le Bristol was the first hotel in France to receive the title of Palace and was voted Best Hotel in the World by the Gallivanter’s Guide. 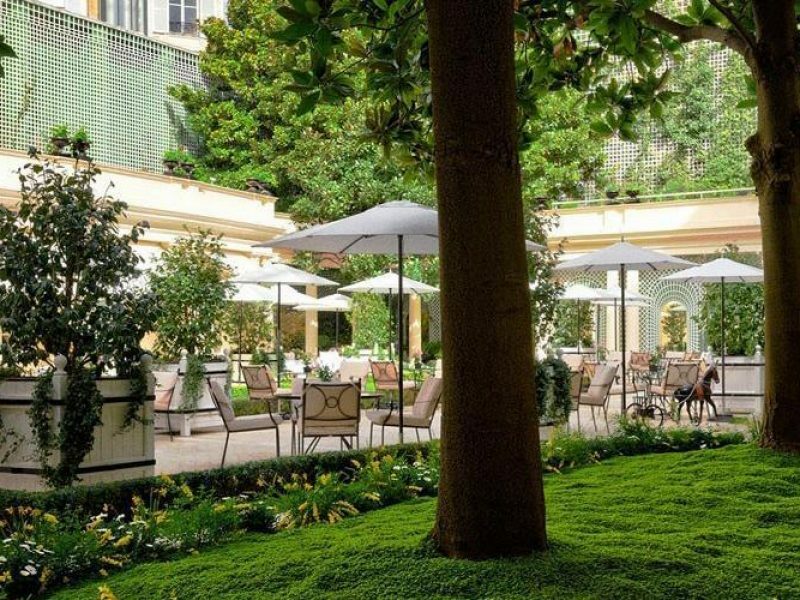 Fa-Raon, a Sacred Cat of Burma, is a permanent guest at Le Bristol, he embodies the spirit of the palace and can be found on the concierge’s desk, the lobby chairs or among the garden paths. 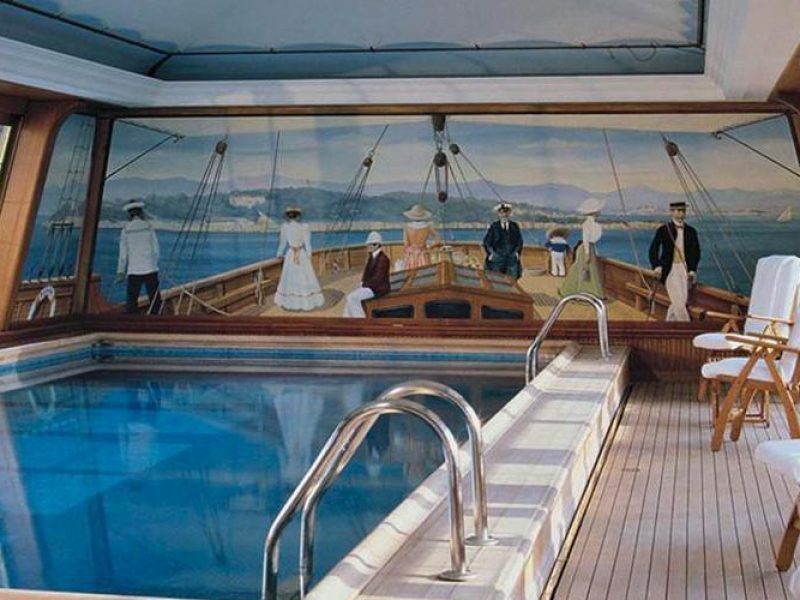 The pool, designed to resemble the prow of a yacht, overlooks the Eiffel Tower, Montmartre and le Sacré-Coeur. 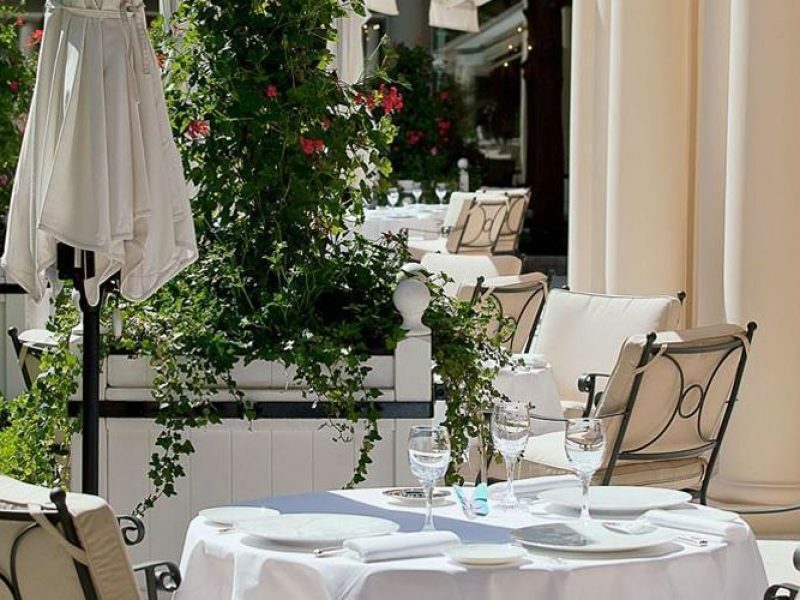 Guests can experience an authentic Baniya ritual at the Spa Le Bristol by La Prairie, a treatment that has been renowned for its regenerative and wellbeing effects since Peter the Great.